John, whose father edited the Leamington Spa Courier, started on that newspaper before becoming Daily Sketch diarist and running features there with David English, a lifelong friend. 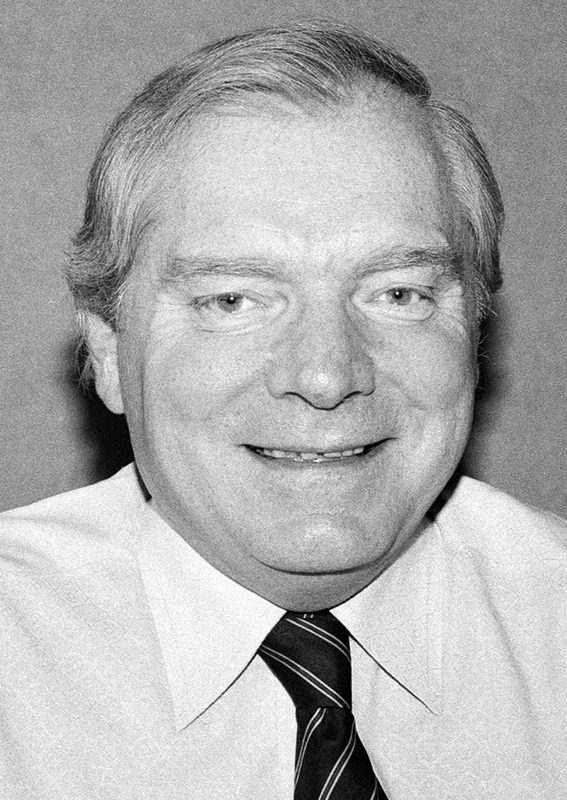 He crossed to the Daily Mirror as diary editor, then was chief feature writer on the Sunday Mirror. RAY WEAVER: I worked with John on the Sunday Mirror when he was a reporter. He was a kind and thoughtful gentleman and a joy to work with, particularly on difficult news or features when his patience shone through.